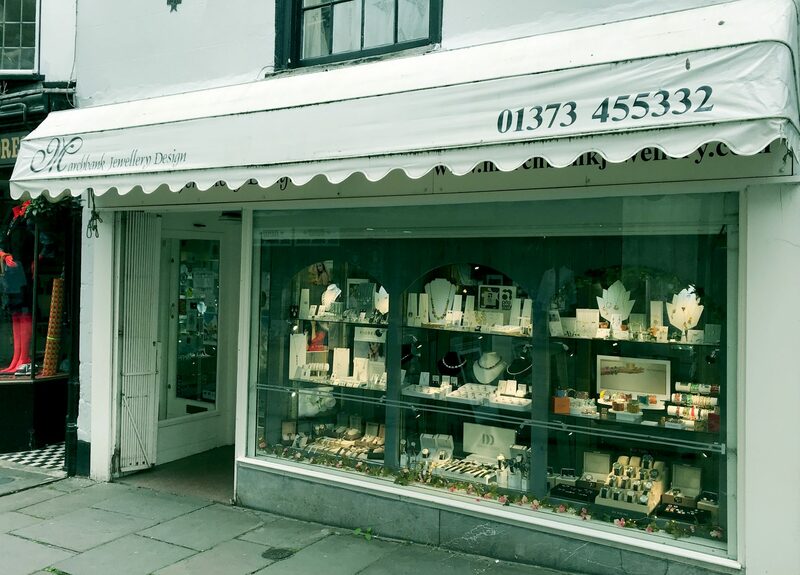 Marchbank Jewellery is a thriving independent retailer and jewellery design business based in the busy market town of Frome. They cater for a culturally diverse clientele, from visitors to local venues such as Babbington House, Bruton’s wonderful Hauser & Wirth Somerset gallery as well as a loyal following from local residents. Marchbank Jewellery offer a fantastic range of jewellery designs, watches and accessories. 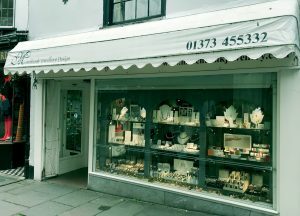 Beautiful, bespoke, designs and commissions are available from their talented Goldsmith and silversmith Stephen Thomas.